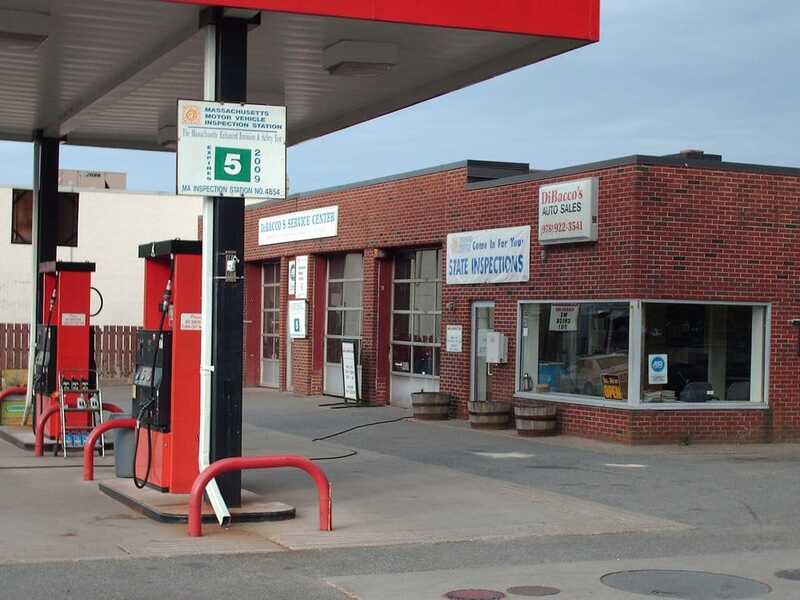 If you’re looking for auto repair in Beverly, MA, you’ve found us. Here at DiBacco's Service Center we work hard to earn your trust and loyalty. We know how important it is to find a Beverly car service you can rely on, so your satisfaction is our top priority each and every day. 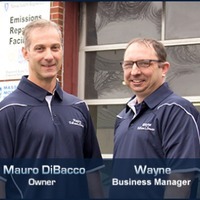 Here at DiBacco's Service Center we understand what makes customer service truly outstanding. You will feel the difference exceptional customer care makes when you work with us. We know auto repair in Beverly offers you lots of choices, and we aim to provide the kind of caring customer service that will bring you back. Our Beverly car service offers you years of combined expertise from our well-trained technicians. We treat our auto repair professionals well because we value their skill and can-do attitude. We know our team sets us apart, saving you time and money, not to mention worry. When it comes to auto repair in Beverly, we are totally confident that DiBacco's Service Center is the best option in town! 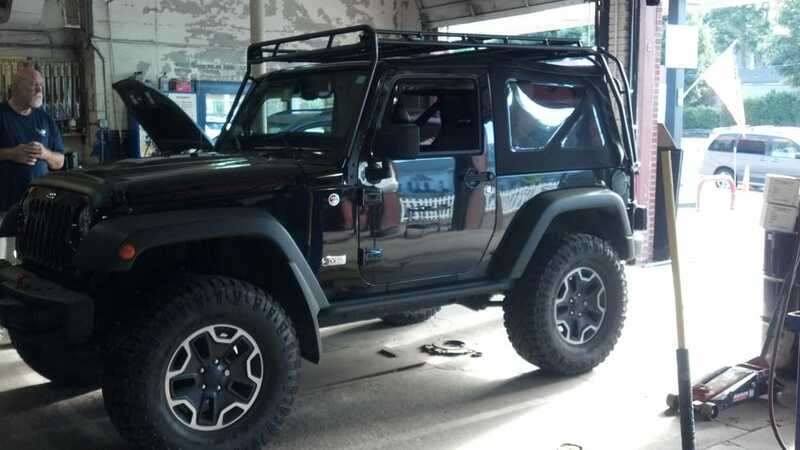 "I have always had GREAT experiences with this shop. If there’s any work I can’t do myself, my car only goes here. The staff and owner are incredibly friendly and helpful. The prices are always great and they never try to sell me anything I don’t need. 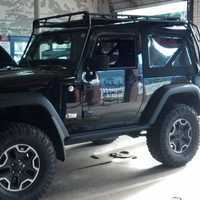 The employees are very knowledgeable mechanics and always get the job done timely and properly. I refer all my friends and family to this shop and they always have a good words to say. Go here for all your vehicle needs and I promise you won’t be disappointed. Very satisfied with this shop." 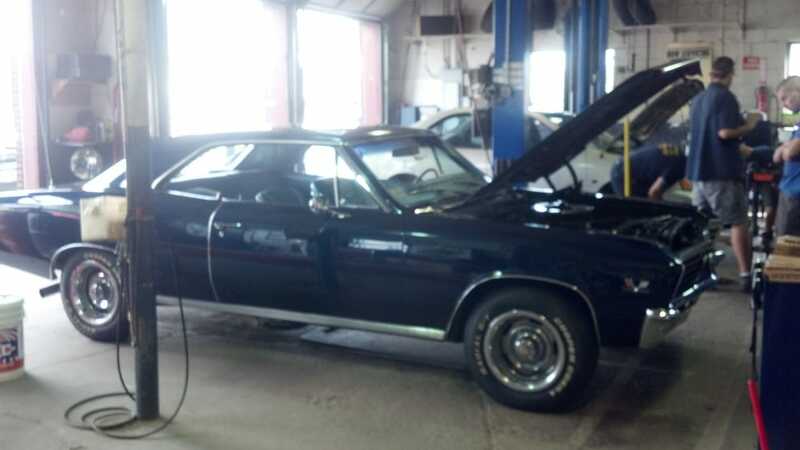 "I have brought my car to this shop many times over the past couple years (routine fixes, and but also extensive engine work). 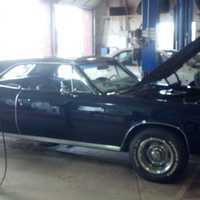 The mechanics are knowledgeable, friendly, and have been willing to work with me personally depending on what I would like done. They are happy to walk me through the diagnosis, show me the issue, and even send pictures/videos of the repair while they are working on it. Accurate quotes, and very reliable! I highly recommend DiBaccos." "These mechanics always know what they're doing. I love bringing my car into this shop. They help me out efficiently and with care. If you want a place you can trust, and get a good price, take your car here!" "They told me it was a 2hr wait. It was just under 45. 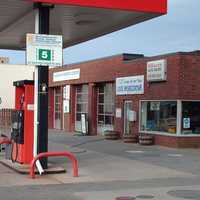 The place is clean and pleasant and all the mechanics know their stuff!" "Ive found a car shop that i can trust to be honest and thourough and fair with prices.i chose DiBaccos to work on my brakes because of their loyality and integrity to their customers.having confidence in my mechanic is important to me."